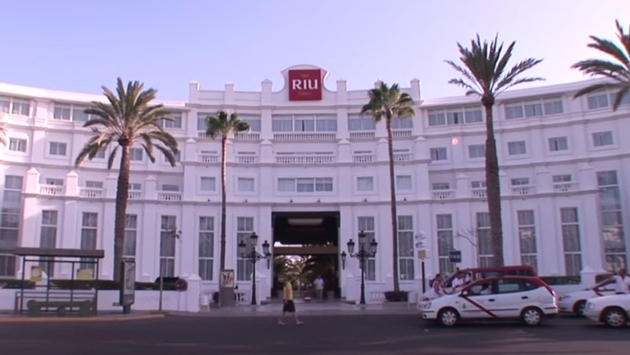 October 28, 1989, was a turning point in the history of RIU Hotels. That day saw the inauguration of the Riu Palace Maspalomas, the first hotel of Riu Palace's luxury line that set new standards of service for the chain. 25 years later, the hotel continues to be a benchmark, as is shown by the many awards it receives year after year from both guests and tour operators. Its U shape has been used at RIU hotels all over the world, and its elegance and style have been an education for the hundreds of professionals who have helped create the Riu Palace hotels in 11 different countries. "The opening day was very exciting. It had only been four years since we had expanded outside Mallorca with the creation of the Riu Palmeras, the first hotel outside the Balearic Islands. The family felt really proud standing by my father on the day when the colonial hotel he had dreamed about became a reality, facing the impressive Maspalomas Dunes," said Luis Riu, RIU Hotels CEO. "That opening was a turning point for everybody in the company. Today, we are celebrating the anniversary of a hotel that continues to be a model for the 30 Riu Palaces around the world." The well-known Gran Canaria architect Luis Andino, a follower of César Manrique, was the creator of this stunning complex. He was to follow this style in different countries around the world as the official Riu Palace architect, a position he held until his death. Since its inauguration, the Riu Palace Maspalomas has been one of the most frequent award winners of the RIU chain. Its loyal guests are the first to recognize the quality of its services. 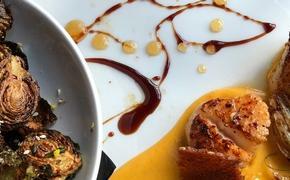 At present, the percentage of guests who come back for a repeat visit is 65 percent, one of the chain's highest. The main European tour operators have rated the Riu Palace Maspalomas with the highest marks, as have users of the main hotel review sites, including TripAdvisor, Holidaycheck and Zoover. The hotel also has certifications for sustainability and has won the prestigious TUI Umwelt Champion award, evidence of its commitment to the environment. Some employees who witnessed the opening that Saturday in October, 25 years ago, are still part of the team here. There are also many former managers who now hold the highest operations positions in different countries, and even RIU board members who were part of the staff when the hotel opened. For more information on special anniversary offers, click here.